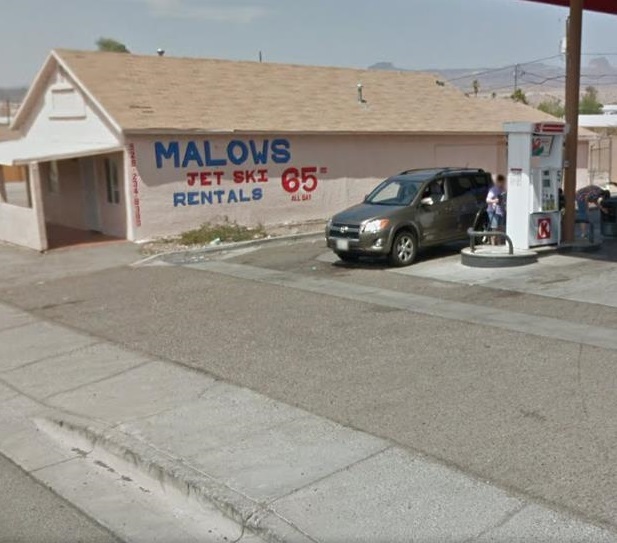 BULLHEAD CITY – Attorney General Mark Brnovich wants to remind consumers they only have a few weeks left to file a complaint to obtain restitution from a consumer fraud lawsuit against Malows (Malow's) Jetski Rentals, LLC. In May 2018, the court approved a consent decree to resolve the Attorney General’s lawsuit against Malows Jetski Rentals, LLC and its manager, Mahriar Akbari. The settlement requires the defendants to pay $100,000 in restitution to consumers who overpaid the company when they rented watercraft. 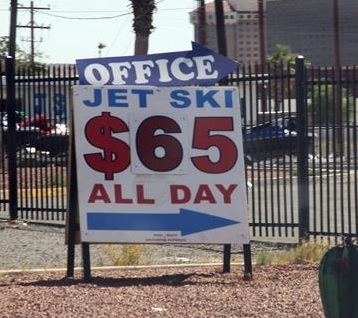 The State’s complaint alleged that Malows advertised jet ski rentals for “$65 ALL DAY,” when in reality, Malows charged consumers up to $299 for jet ski rentals on Fridays, weekends, and holidays. The State also alleged the defendants overcharged consumers for gasoline, improperly retained consumers’ refundable deposits, and charged consumers for damage consumers did not cause. The defendants must also pay $40,000 in civil penalties and $20,000 for attorneys’ fees and costs. Moving forward, the defendants agreed to make a number of changes to their business practices, including specific protocols they must follow before they may charge a consumer for damages to watercraft. Consumers who believe they may be eligible for restitution must submit a complaint to the Arizona Attorney General’s Office by August 16, 2018. Consumers may file complaints online by visiting the Attorney General’s website at https://www.azag.gov/complaints/consumer. Consumers may also file a complaint by contacting the Attorney General’s Office in Phoenix at (602) 542-5763, in Tucson at (520) 628-6648, or outside the Phoenix and Tucson metro areas at (800) 352-8431. Bilingual staff is available to assist. Click here for a copy of the Consent Decree.